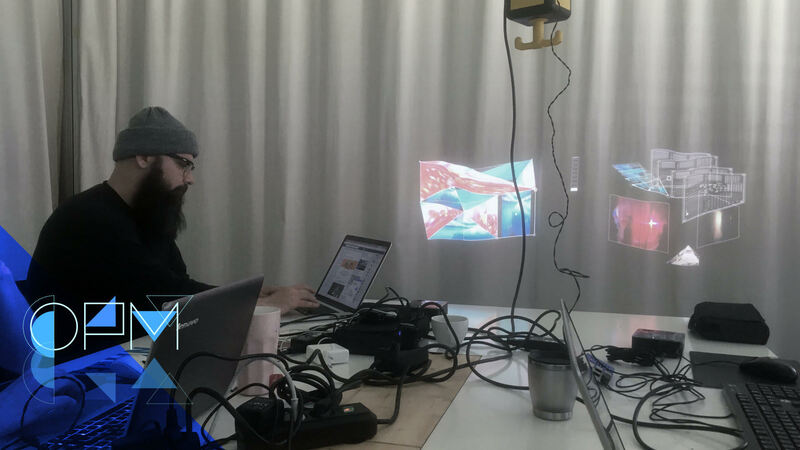 In the context of the BioSignals project the Radical Projection Mapping Lab will attempt to use the accumulated signals and data to produce visual output for projection mapping. During the workshop the participants will learn to create data-driven visuals with the openFrameworks creative coding toolkit (openframeworks.cc) and projection-map them outdoors by using compact off-the-grid projection mapping gear built on top of the ofxPiMapper projection mapping software (ofxpimapper.com). Please bring your computer, everything else will be provided (full list of equipment below). Max number of participants: 12. Expected knowledge: one should be able to operate a computer and install software on it. Introduction and getting to know each other. Setting up Raspberry Pi minicomputers and ofxPiMapper projection mapping basics. Using own image and video sources as well as assembling the Radical Projection Mapping kit. Start 10:00. Lunch 13:00. Continue 14:00. 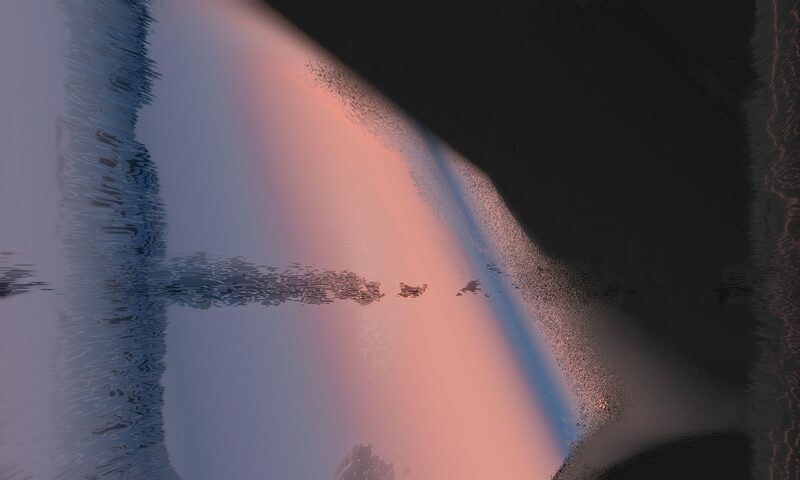 Using openFrameworks to create data-driven animation based on sound, image and other data-input. Uploading to Raspberry Pi and compiling. Creating one’s own animations. It is OK to use After Effects and/or Cinema 4D to create cool motion as well. Start: 10:00. Lunch 13:00. Continue 14:00. Finishing things. Polishing code and animations. Getting things ready for the Radical Projection Mapping night-trip. We are going to use our off-the-grid battery-driven projection mapping kits to do projection mapping outdoors. Beer. Start: 10:00. Lunch 13:00. Continue 14:00. Out 20:00. Beer 23:00. Raspberry Pi, SD card, power supply, keyboard, mouse, game controller, projector, HDMI cable, car battery, inverter and a box for all of it. Please bring your own computer. Make sure that you are able to install software on it. If you can, take an extra power-strip with you. Smile on. Fun on. It will be much appreciated if you will have openFrameworks on your computer ready for the task already. Please go to openframeworks.cc and download a version for your system. Note to Windows users: use the msys2 version. Note to all participants: use the stable version (0.9.8) of openFrameworks. Below is a list of software applications you can start downloading now! Krisjanis Rijnieks has been working with digital interactive media since Macromedia Flash 4 was released in 1999. . Between then and now he managed to try out painting, drawing, illustration, VJing, 3D modelling, Flash, creative coding, projection mapping and digital fabrication. He studied painting at the Latvian Academy of Arts and Brera Academy of Fine Arts in Milan; later, new media at the Media Lab Helsinki. Currently he is focusing on creative solutions that can not be solved by using off-the-shelt software and hardware. One of his main projects is the development of an open source add-on for open Frameworks which let’s one use the Raspberry Pi mini-computer for serious projection mapping projects.